My fellow indie authors now have their own website. If you're addicted to reading, and some of the best authors are now going it alone, take a look at our new author/readers site. Words Unlimited. ...is a good critique partner. Someone who knows what they're talking about; someone to tell you you're getting it wrong, yet not trample your story into the ground. For whatever reason – and I'm still thanking my lucky stars – Stephen Spencer cheerfully reads my attempts at writing, and manages to make something resembling a silk purse from a sow's ear. Stephen's a complete professional, and in my opinion, the best new thriller/mystery writer to emerge over the past couple of years. I read his debut novel "It's Always Darkest" and turned green with envy. Stephen effortlessly creates characters so real I swear they step from the page and go home at night to their families. My particular favourite is Bentley Cramer; Paul's boss – a man large enough to attract his own solar system. Stephen's "Paul Mallory" thrillers have been compared by other reviewers to the works of David Baldacci, Alex Berenson and Brian Haig. For me, the Mallory series is America's answer to Ian Fleming's James Bond. If you're looking for a thrilling read for your kindle, and enjoy tight plots, larger than life characters, written with a dash of nostalgia and humour – please don't miss out – do yourself a massive favour and sample one of the "Paul Mallory Adventures" by Stephen Spencer. I guarantee you'll soon be singing Stephen's praises. If you don't have a kindle, all of the "Paul Mallory Adventures" are available in print form, and you can read samples at Stephen's website by clicking here. Don't tell him I sent you – in fact – don't mention this post; he might decide to start charging, and I could never afford the quality advice Stephen so freely gives. My favourite East End author has published her latest novel, and it is a perfect antidote to these long winter evenings. 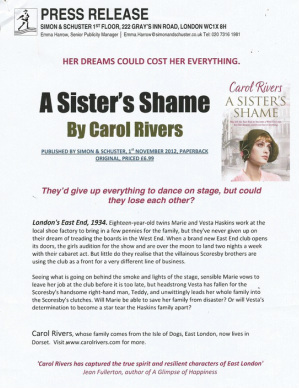 In "A Sister's Shame" Carol Rivers effortlessly recreates the London of yesterday, and no wonder - Carol comes from a long line of Londoners and is a gifted story teller. Characters my grandmother used to reminisce about come to life, and the East End of London is portrayed vividly: The good, the bad and the ugly. Throughout all Carol's novels there is a strong family theme, carried forward by page turning plots, with a suggestion of an underlying danger. "A Sister's Shame" published by Simon & Schuster, is available in both kindle and book format, and is guaranteed entertainment for readers who appreciate and relish good old fashioned story telling. Anyone who enjoys Lena Kennedy and Catherine Cookson family sagas is certain to love "A Sister's Shame." Carol's warmth and compassion shines through in all her books. To discover more about Carol, and the London she loves, visit Carol's website, or follow Carol on twitter. Fellow indie author, Stephen Spencer, creator of the Paul D Mallory thrillers understandably takes massive pride in his work. Recently he re-commissioned all his book covers, and just for good measure, went through the text of each and every one of his ebooks to ensure that all 't's were crossed and all 'i's dotted. Not counting his shorts, there are four Paul D Mallory adventures, each with approximately 50,000 words. That is what I call dedication and attention to detail. The bad news is, resubmitting meant reassigning ASIN numbers. The good news is that all of those fantastic reviews have followed the book titles. Stephen's readjusted all his links, so nipping over to Stephen C Spencer's site and clicking on any of those astounding new covers will take you straight to Amazon's sample page. Or you can catch up with an interview Stephen gave some weeks ago by clicking here. 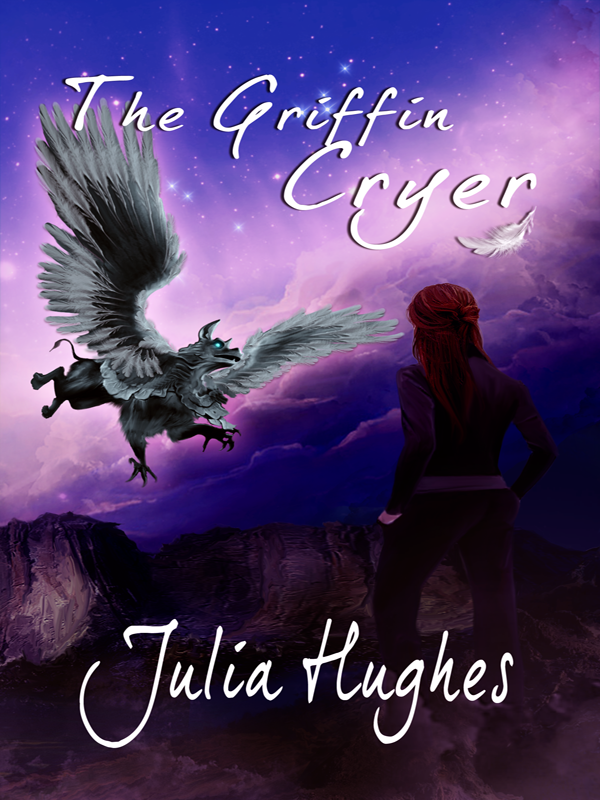 Just to show you can never pay too much attention to detail, there's a prize for the first person to spot the deliberate misstake in the first chapter of my latest work in progress, Griffin Calling. (off screen:) What's the prize? A ride on an griffin. (off screen:) What's the catch? No catch. Apart from you have to catch him first. Stephen Spencer, author of the thrilling Paul D Mallory adventures. Motto: "We never sleep"
Discover more about Stephen and his passion for writing at his site, Stephen C Spencer. You’ll never guess who came..
it seemed surreal not sane! and I was close to tears..
and soothed away my fears. It’s up to you to send..
to a human we call Friend. Her name is Julia from London town..
She’s a human we respect. ‘cause we’re glad that she’s around! Thank you to my dear friend, Doreen (author's site) who's a fellow alligator respecter. Birthday presents don't come better than this. Thank you Dody. FREE! Charlie's Diaries: "Baby's First Year"
The True Diary of Baby's First Year a mothering companion is free today and tomorrow (12-13 July) and is a must have for those looking forward to experiencing this wonderful and life changing event for the first time. But it isn't just for mums-to-be and new parents, reading Charlie's exceptional diary kept during the first year of her baby's life sent me on a journey down yesterday year, I found myself nodding my head in agreement and smiling as I flicked my kindle's page turn button. So I was absolutely thrilled to be asked to contribute to Charlie's compilation soon to be released, here in Charlie's own words is more about this compilation from all families from all walks of life - every mum, dad, grandparent, and care giver will find something in this book to treasure I'm sure - and if you visit Charlie's site, you have a chance to be involved too! "100 Little Words on Parenthood is a compilation of annecdotes, poems, quotes and advice about all aspects of parenthood. I have teamed up with some wonderful mums, dads and grandparents who share their experiences in exactly 100 little words." Sounds great, and there'll be something for everyone! 'Infant Barbarian' is a pair of short stories from the author of "Make a Joyful Noise" and "Lemon and Lace". The stories deal with everyday family situations and their sometimes surprising resolutions. 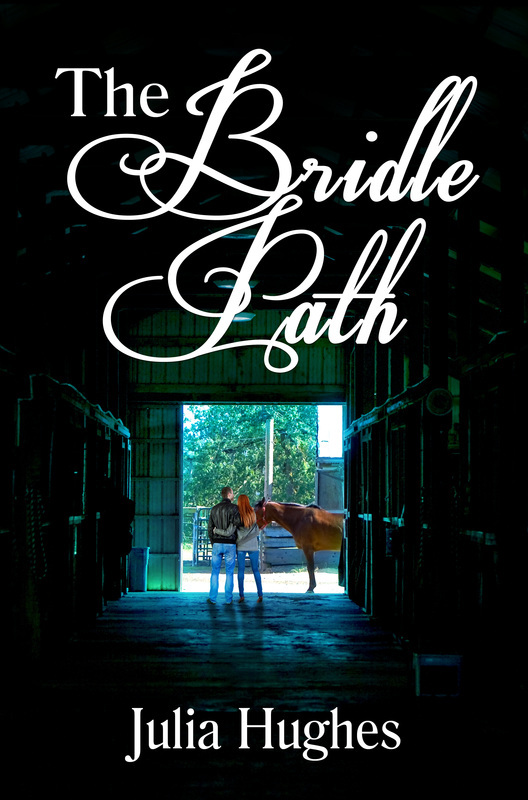 I downloaded this ebook consisting of two short stories during Jenny's recent free promotion. I've always been a sucker for short stories, being the type of reader who has to read one more chapter until suddenly it's four in the morning and the book is finished! 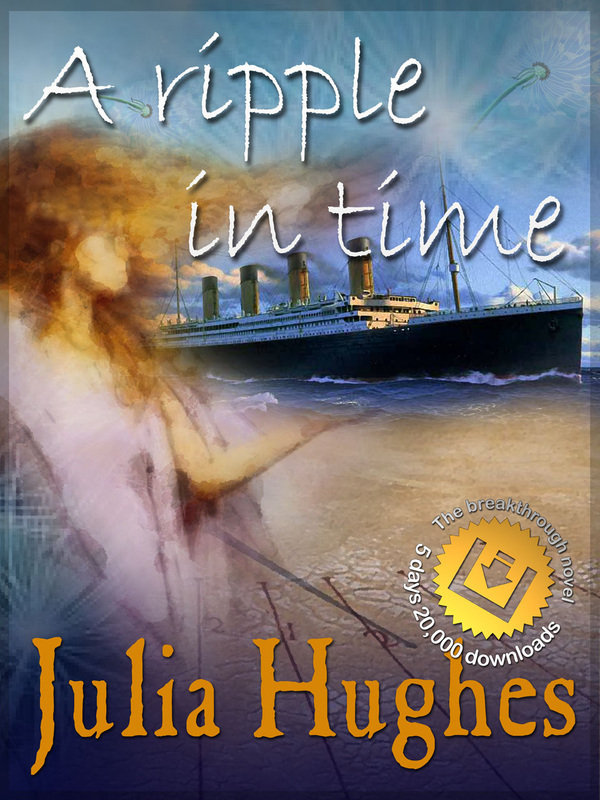 Short stories mean just enough escapism to free your mind ready for sweet dreams. Unfortunately for me, it didn't work out that way - I galloped through the first short 'Old School' and before I could stop myself was already into 'Infant Barbarian'! How did Jenny keep me reading? Easy! I knew these characters - and the clear prose, excellent grammar and character dialogue meant I didn't miss a beat as I read on. I'm willing to bet you'll recognise one or two of these people too - the interferring mother-in-law, the friend who's blind to her "little darling's" faults, and like me you'll read on enchanted with this glimpse into other peoples' lives. Thank you Jenny for the freebie, and of course, having found this author I couldn't let her get away, and now Jenny's chart topping bestseller 'Make A Joyful Noise' is also on my kindle. Even the most tomboyish of young girls dream of their wedding day, but once you've found your Prince Charming, actually planning the nitty gritty of the big event can be a mine field. In fact, one of my cousins slipped off to the registry office in her lunch hour, tied the knot, and was back at her desk before anyone noticed she had gone. This past month has been more than raucous and if I were to relate some of the situations I've landed in, people would accuse me of telling stories. To escape this world, whenever possible, I've sought refuge in reading. When Steven Katriel generously offered a preview copy of his debut novel, The Portrait of Alatiel Salazar, I snapped his hand off. I was entranced within the first few paragraphs. Following the grand tradition of gothic writers, Mr Katriel creates a twilight world from which you won't easily escape. The Portrait of Alatiel Salazar is a masterful tour de force of Gothic mystery and macabre: Throughout, dark sinister prose and even stranger unexplainable happenings hypnotise and immerse the reader into this fascinating and wildly imaginative tale of horror. At times, there is a deliberate confusion. Is the narrator mad? Does the evil only exist in men's hearts? Exactly what is the true nature of Cristian Salazar? 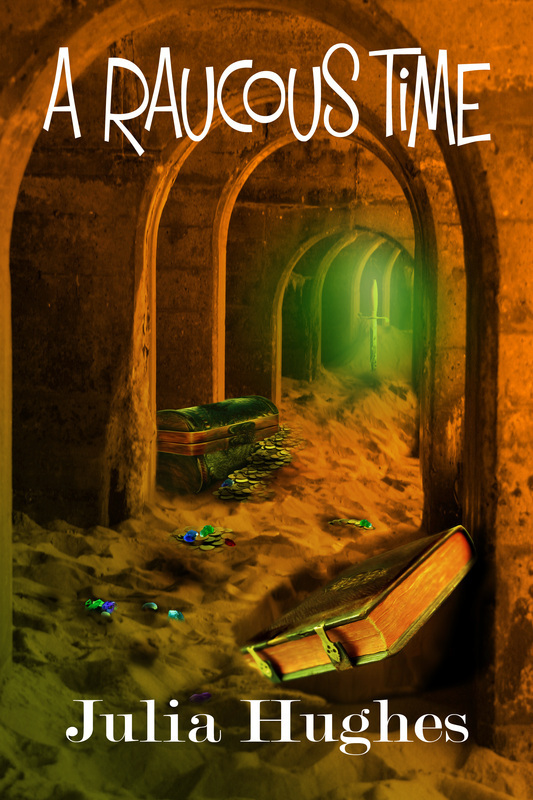 Events unfold and secrets are revealed at a satisfyingly brisk pace – or maybe it was me, anxiously turning pages, desperate to discover what on earth (or in hell) would happen next. This is easily the most original novel I've read this year. The theme manages to be reminiscent of the great gothic writers: Bronte, Edgar Allan Poe, Mary Wollstonecroft-Shelley, et al while exploring a fresh approach on possession, from three points of view: Those watching, those being possessed, and finally the demon who slowly but surely takes possession of tortured souls. The Portrait of Alatiel Salazar by Steven Katriel (published by Immortal Ink) will be released later this month. 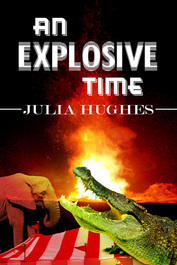 Visit the author's website for more details. If you're a regular tweeter chances are you've been stalked by a body using the handle @Itsonlymeandyou. If so, then Randall Peterson will need no introduction as the inventor of Microfiction, creator of some very creepy stories, and owner of wonderdog Sickem. Curiosity attracted me over to his site, and we all know that's what did for the cat, in my case too it proved fatal. I've become completely addicted to the Mommets, live in fear of the Hodmedods, and have fallen under the spell of Melania. Recently Randall's site has clocked up over fourteen thousand visitors. Judging by the many comments Randall's fans have left, I'm not alone in my admiration and enjoyment of his free and sometimes chilling stories. One of Randall's supernatural stories will be appearing here shortly, as an exclusive. So watch this space.